Spanish, also called Castilian, is a Romance language that has its origins in the Castile region of Spain, with hundreds of millions of native speakers across the world. Spanish is a major language in 21 sovereign states and several dependent territories, with up to 400 million native speakers in Spain, Latin America and the USA. Spanish is one of the six official languages of the United Nations, and it is used as an official language by the European Union, the Organisation of American States, and the Union of South American Nations, among many other international organisations. There are differences between Peninsular Spanish and the Spanish of the Americas as well as many different dialect areas both within Spain and within Hispanic America. Generally speaking, these dialects are mutually intelligible. Despite differences between the spoken varieties of the language, standard Spanish is always used for writing. In a broad sense, Hispanic American Spanish can be grouped as follows: Mexico and the United States (New Mexico, Caló), Central American; Caribbean (Cuba, Venezuela, Puerto Rico, Dominican Republic, Caribbean Colombia and Caribbean Mexico); Andean-Pacific (Colombia, Peru, Ecuador, western Bolivia, and Andean Venezuela); Rioplatense (Argentina, Uruguay, and Paraguay); and Chilean (Chiloé, Cuyo). Within Spain, there are many regional variations of Spanish, which can be grouped into: Northern Peninsular (Asturias, Castilla y León, Cantabria, Basque country, Navarre, Aragón, Rioja, Provinces of Guadalajara and Cuenca); Central-Southern Peninsular (Madrid, Toledo, La Mancha); Southern Peninsular (Andalusia, Extremadura, and Murcia); Canarian (Canary Islands), Filipino. Spanish is written using the Latin alphabet. When translating from Spanish to English, the word count decreases. This is because the grammatical structure of the English language tends be less complex than Spanish. Spanish traditions, celebrations and other cultural activities are unique to Spanish society. Spain is known for its bright sun, its hospitality and relaxed way of life, as well as its renowned football teams, while the Spanish people are known for their friendly and expressive natures. 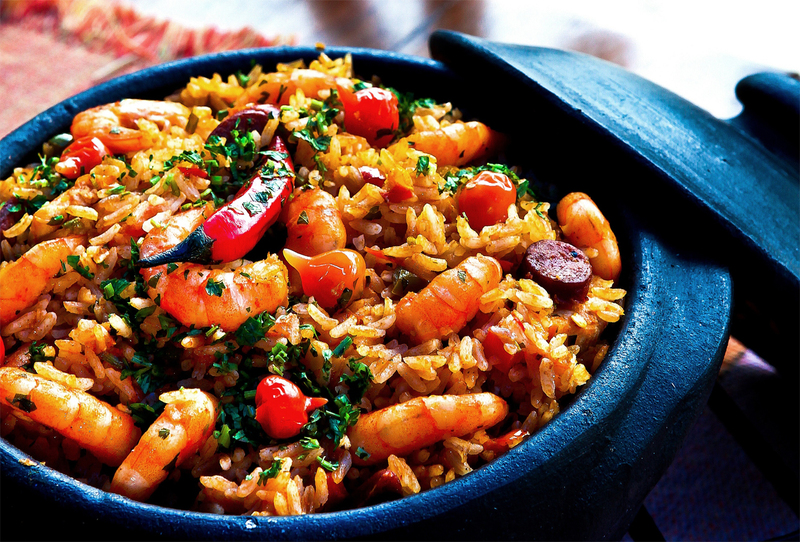 Paella, tortilla de patatas, vino, sangría and tapas are among many traditional food and drinks. The Sevillanas dress and the torero outfit are recognised globally as Spanish traditional attire although these two pastimes are declining. But there is something that, whatever happens, Spanish people will never lose: their sense of humour.